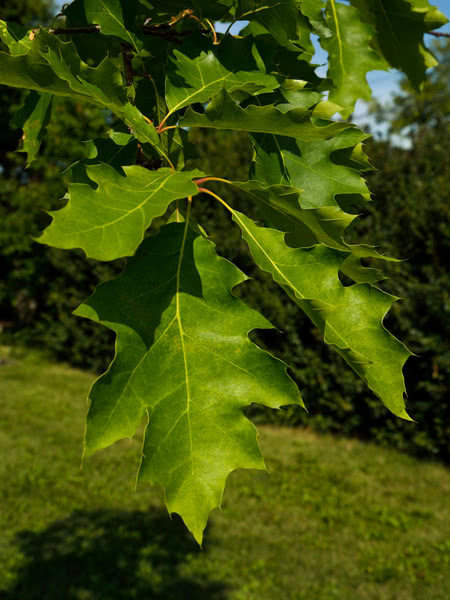 Northern Red Oak is a medium-sized deciduous tree. 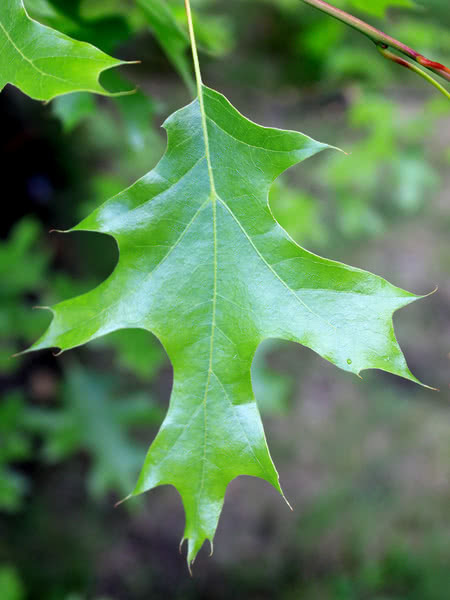 It is fast-growing (for an oak tree) and is used primarily in lawns, parks, golf courses, street-side plantings, and commercial areas. Northern Red Oak's fall color is spectacular. In open spaces, it has a short, massive trunk and an extensive crown. 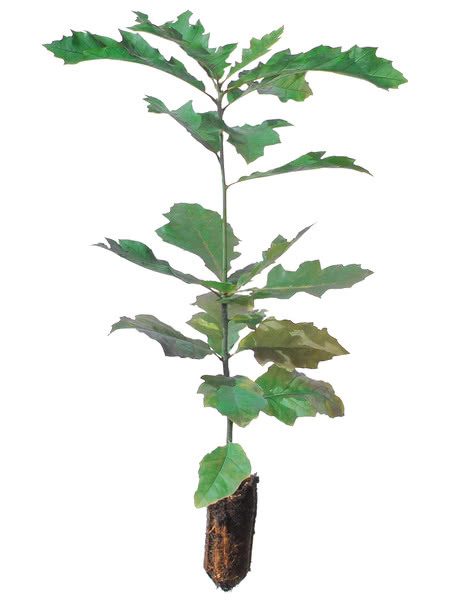 In forests Northern Red Oak grows with a tall columnar bole and small rounded head. We are one of the only nurseries growing this tree. Check out some video of the spectacular fall colour on our Northern Red Oak seedlings just before harvest on our YouTube Channel. Click here. 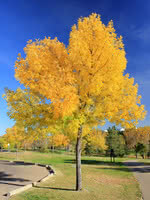 Although rare on the prairies, this is a truly gorgeous tree more commonly found in southern Ontario.